In the last month or so, I have witnessed a curious resuscitation of the backpack. The style typically associated with JanSport and the dalliance of being in college, has had some serious adjustments take place as fashion conscience men are donning the piece to the office and on weekends too. With Louis Vuitton and Prada presenting formidable takes on the style, expect an evolution of the back hugging sac to continue gaining momentum. Truth be told, given the nature of my lifestyle, living and working in New York, I’m more of a briefcase or tote sort of guy. 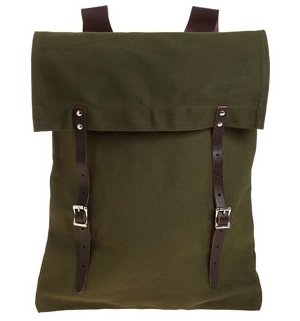 Nonetheless, who knew the backpack could look so good and with such novelty? 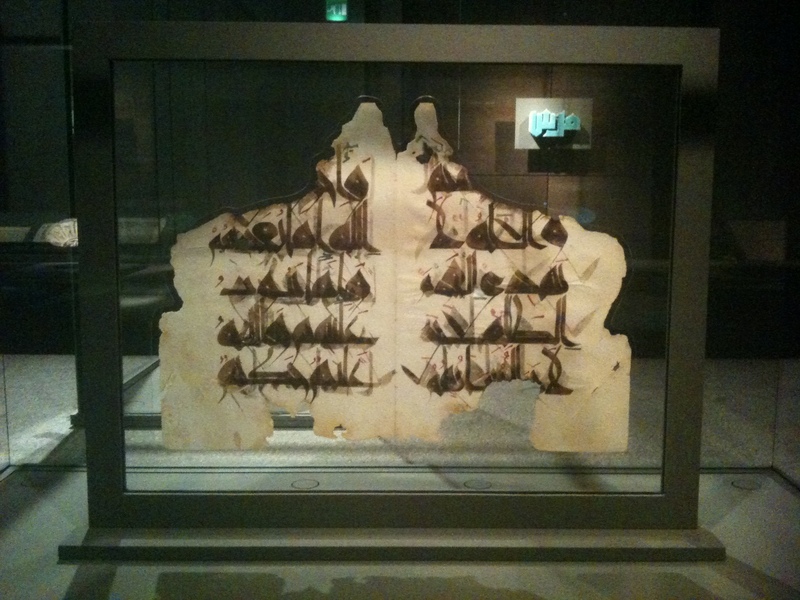 Manifesting itself along Doha’s corniche for quite some time now, I finally got to pay the Museum of Islamic Art (I.M. Pei’s latest masterpiece) a visit. 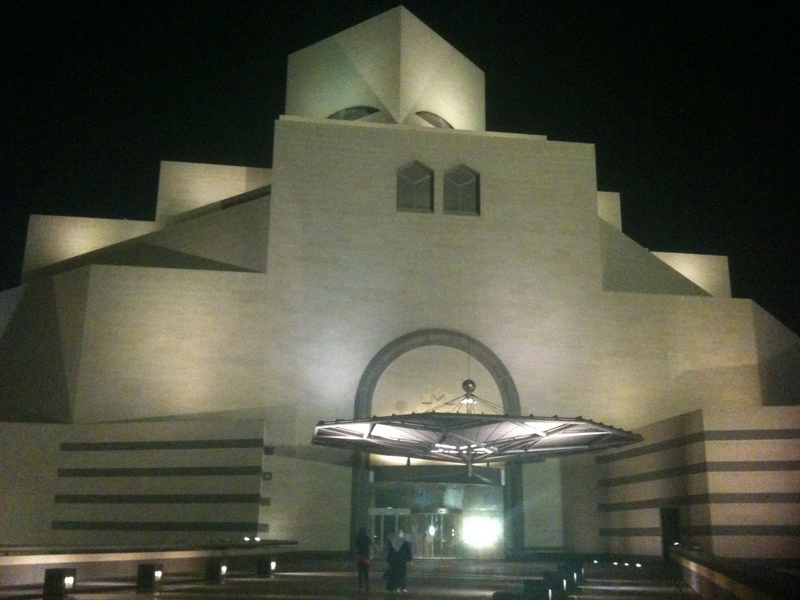 The simple but striking structure is a work of art to behold. Built on an island that extends beyond the corniche, a magisterial passageway of palm trees leads to the most domineering of geometric structures that are of a timeless sort of style. A stacking of cubes, haloed at night as light and shadow writhe, build themselves around a multistory, open-roofed entrance hall creating the most dazzling of effects along the Doha skyline. 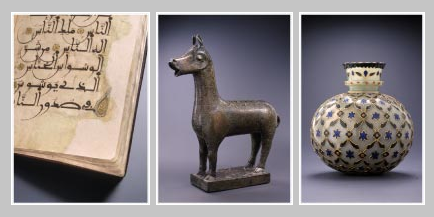 Housing manuscripts, patterns, textiles and a myriad of artifacts collected over the last 2o years, the museum presents the most cohesive of Islamic Art collections the world has ever witnessed. Unveiled very recently is the Unseen Treasures exhibit, an addition of 50 new objects to the museum’s permanent, but growing collection. After having lived in the states for eight years I’ve come to enthusiastically anticipate the seasonal alterations that take place at Starbucks. Most notably, the cups. As the fall season is just around the corner, I know that eventually sometime right after or around Thanksgiving, the new cups will roll out. Aside from getting my incurable espresso fix, I’ll also be able to critique the designs the company has decided to go with for that year! Spending Ramadan in the Middle East is no different and for the last three years or so the occurrence has caught on. While Starbucks in the Middle East has eventually adapted to the Arab/Muslim segment (you can get your favorite Bold blend ground for Turkish coffee), I think it would make things more interesting if the cups and their designs evolved too, much like in the North American market. 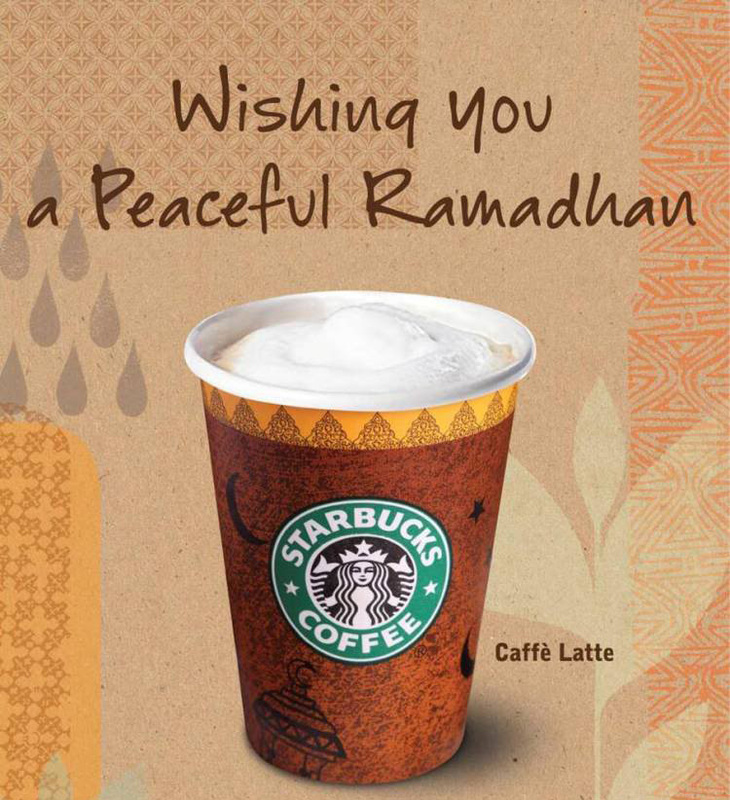 While Arabesque patterns, crescent moons, browns and golds scream Ramadan like no other, why not mix things up? Perhaps, crescents for this year and something else the next? I’m thinking this is a great opportunity for creativity and marketing dynamism. On the topic of coffee, leaving New York, even for a couple a weeks left me missing what I love most, a good espresso. That sort of homesickness was exacerbated when I was in Amsterdam in transit and consciously decided that an espresso from Segafredo (a European coffee brand, they’re ubiquitous in Europe and the Middle East, in fact they serve it in Grand Central) would be more appropriate than a shot from Starbucks. Boy, was I wrong. That wimpy European shot sent me back to the Starbucks in Schiphol where the taste of a bold, American shot of goodness reminded me why I love Starbucks coffee. I never felt more American in my life. More over, this whole situation got me thinking about the consumer experience in ways I never did. Life at Work is the title of Banana Republic’s fall campaign. The print piece that managed to capture my attention as I was rummaging through my mail, tells quite a compelling story—a witty challenge to the work wardrobe and making it “work for your life.” From photography to typography, the mailing is sheer eye candy. I must note the most handsome contrast between the very apparent Baskerville and a palatable, but assertively bold sans serif (my suspicion, a subtle variation of Avenir). Flirting with the Fall season that’s yet to arrive, the piece speaks of a culture where everyday normal people exude cool. 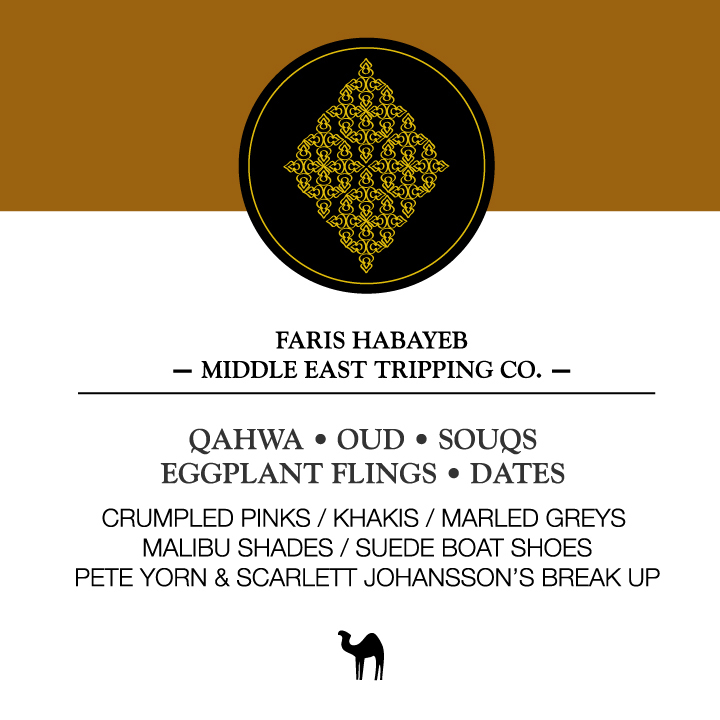 Think grays, camels, suede, cardigans, denim, MacAlister boots, costume jewelry and lots of sprezzatura. This is the new Banana Republic and I love it. Now if only they carried x-smalls in their men’s section that were small enough to fit little men like myself. 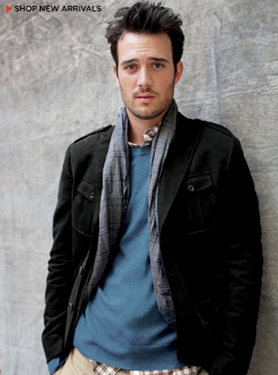 There’s a great story that Banana Republic is unfolding with their clothes this fall. It’s fresh, relevant and has me itching for mother nature to put away this intense summer we’ve been having. 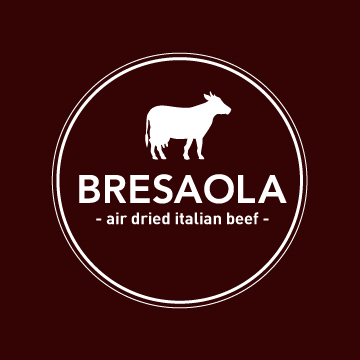 On the salumi spectrum is Bresaola, a sweet air-dried Italian beef that’s got the salty divinity of prosciutto but none of the fat or oink. Elated to learn of a preserved meat variety that wasn’t pork or part sausage, I have become fascinated with the ingredient and its potential. Sliced super thin, Bresaola can be described as somewhere between carpaccio and jerky. Olive oil and citrus awaken the meat’s texture, perking its salty canvas. Classic ingredients like Parmesan and arugula pair exceptionally well. For a Middle Eastern twist that’s reminiscent of Bastirma (an Arabic pastrami), layer with labné on a nice, fresh baguette. Finish with olive oil, za’atar or basil and you’ve got yourself a pretty terrific sandwich. As an Arab I find Middle Eastern or Arabic cuisine served in the West to be a little in duplicitous territory. Perhaps there’s an element of that sentiment to almost anyone who belongs to a culture, nation, or region that warrants its own cuisine. There always seems to be an inevitable sort of entitled cynicism that will always challenge a dish’s authenticity. 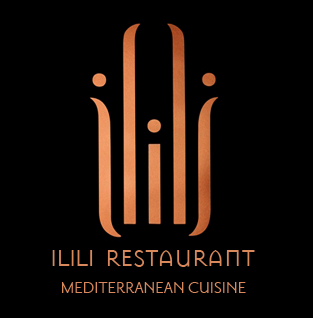 When first exposed to Ilili (“tell me” in Arabic), and its haute twist on Lebanese cuisine, I was hardly charmed. Middle Eastern food in general does not fuse well with other kitchens. Perhaps that notion stems from the cuisine’s expectations to never digress to anything but the authentic. Ilili challenges this and with good intentions. Nonetheless, I must assert before I go on, that Lobster Hommus is blasphemous no matter what. A successful attempt to fuse Middle Eastern cuisine with the non-traditional; Duck Shawerma is made of rotisserie magret, fig, green onion, and garlic whip. It makes for quite the appetizer. Served in a pita-like envelope, wrapped and propped in a cone-like contraption, it retained that meaty, beautifully seasoned flavor that transports you to the shawerma stalls in downtown Amman. Pomegranate spangled Baba Ghanouj stays true to its classic simple stature, remaining a no frills, delicious and silky, smokey eggplant purée. Kusa Bi Laban is artfully made, a modification to the typically stuffed zucchini variety. In this rendition, zucchini spaghetti is macerated in yogurt, lamb, garlic, and mint. Pushing the envelope, I opted for something just as adventurous as the duck starter but perhaps a little less defining of the Arab kitchen. Arnab Bi Bitinjaan, hardly resonated with me as typically Middle Eastern yet all its components were. A bodacious date glazed rabbit leg nested on a bed of eggplant was cooked to release the most caramelized of flavors, thanks to the oomph, I’m sure, that the date glaze provided. Chopped fresh beans were also served alongside a chilled tomato compote. A truly outstanding moment took place when we finally decided on dessert. The Labné Cheesecake Napoleon was a clever fusion of east and west. Frankly, filo dough sandwiched and stacked with a rose water Labné cream cheese filling could not have said Middle Eastern with a twist any better. Baklava or Kinaffe just seemed too humdrum at this point. Excitingly, the dish was served amongst candied strawberries and the most peppery of granitas.